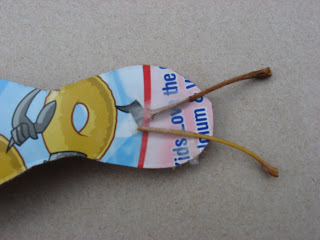 The book Leaf Man inspired this butterfly leaf craft. 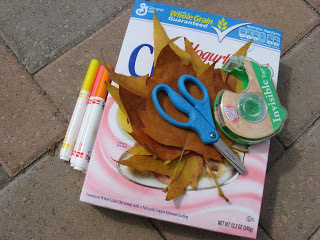 I had a different leaf craft planned, which we will do later. As we were leaving the park today I picked two leaves up and put them together, asked my son what they looked like and after he said “Butterfly” I knew we’d be doing this instead. Gather your materials. 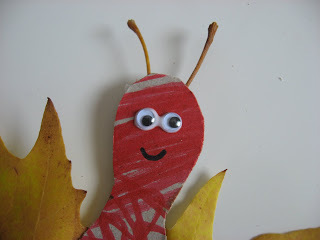 You will need two large leaves with stems, some cardboard, markers, tape, glue and googly eyes. 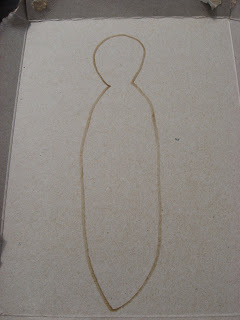 Start by drawing a butterfly body on the cardboard. Have your child color it. He only wanted red today. While they are coloring snip the stems off the leaves. Don’t lose the stem, as they will be made into antennae in a bit. Next, tape the antenna on the underside of the head. Then, tape the leaves on as wings. 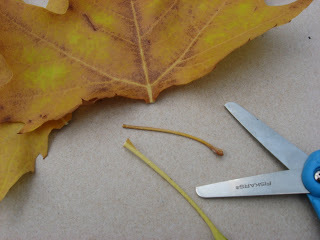 Tape works way, way better than glue since the leaves can still have some moisture. They can take forever to dry sometimes. Glue the googly eyes on, and then add a smile! 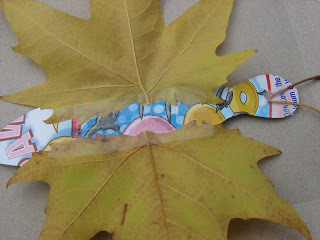 “Leaf Man” by Lois Ehlert was the inspiration for this craft and will leave you trying to find all sorts of things like butterflies, chickens, and fish in leaf piles. 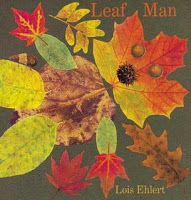 The book is about a leaf man who blows away in the wind. 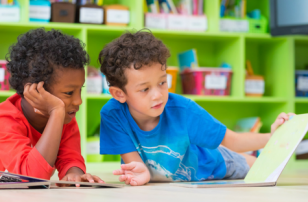 The reader is taken past all sorts of animals like chickens and ducks, past rivers filled with fish, and then butterflies in the air. All are leaves pieced together, which make these awesome images. Some are obvious. Some take concentration to see the animal among the leaves. 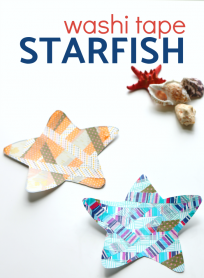 Wonderful creative book to welcome the changing seasons. 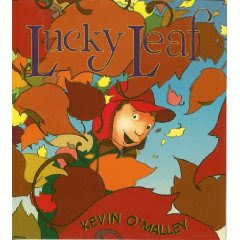 “Lucky Leaf” by Kevin O’Malley is a funny book about a boy kicked outside and off his video game by a parent and then his quest for a lucky leaf. He waits and waits for the last leaf from a tree to fall, even after his friends give up and go home. The story is cute, and also my son thought it was funny. I liked the comic book format of the illustrations, and the little boy’s dog has some pretty funny facial expressions throughout. 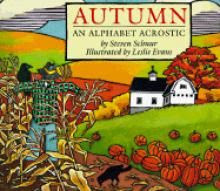 “Autumn : An Alphabet Acrostic” by Steven Schnur is a lovely book that is also a wonderful introduction to this form of poetry for young children. Each page has a poem about the season, from Acorns to Owls to Pumpkins. Each letter of the words is a jumping off point for a sentence in the poem. The beauty of this book is that it reads well traditionally as well as individual poems. It really makes it two books in one. 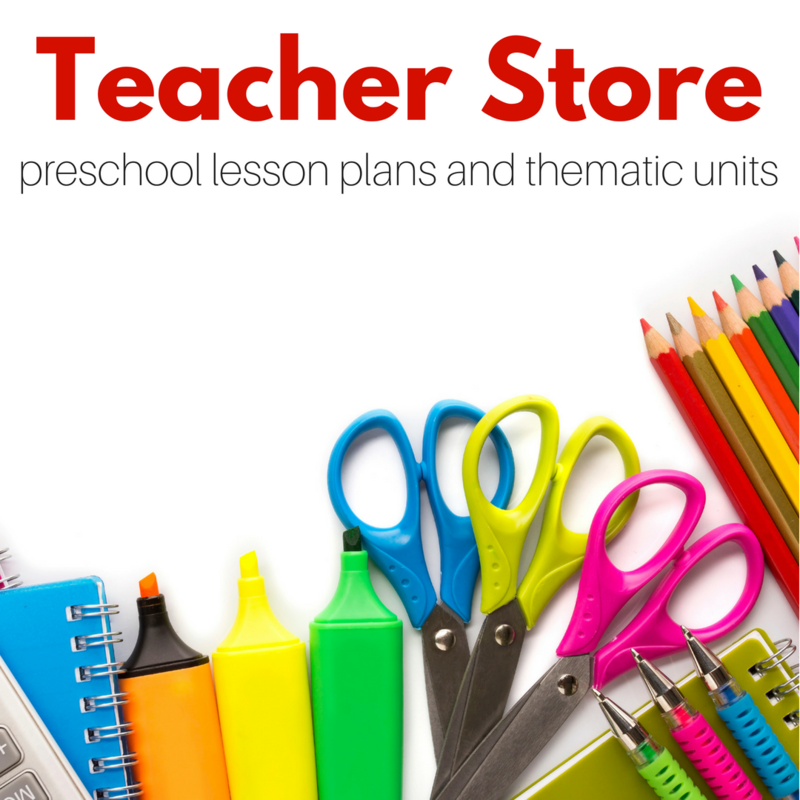 Next Post: Come see me on MomTV ! Love this, Love Fall!!! I blogged about you today. I seriously cannot thank you enough for all of these ideas. 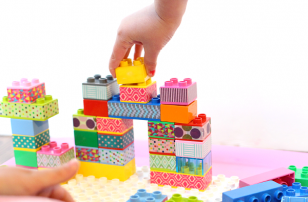 I always need ideas to keep my twin toddlers occupied and your blog is the first place I check!!! Thanks again! 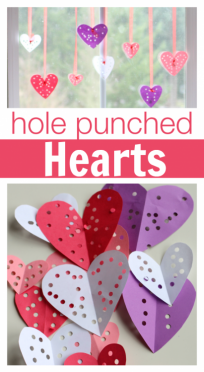 What a great (adorable) idea! Great idea! I can't wait for the leaves to start falling around here! Is it fall already? I still want to hit the beach! But I love this idea. 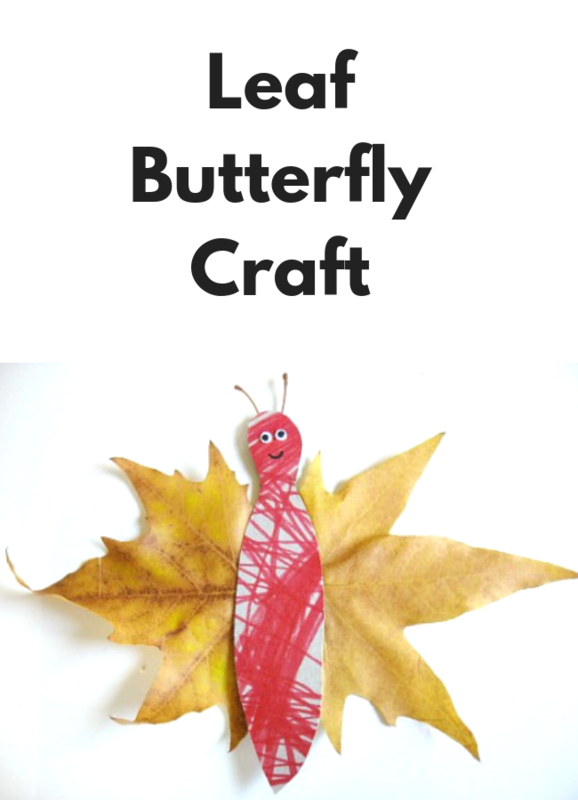 B loves butterflies, so when the leaves start falling – and we have some huge leaves, she will adore this. Thanks again for all your creative work. oooh i love this! makes me want to bake a pumpkin pie. 🙂 i'm ready for fall and leaf crafts like this one. good job! is it really fall already!!! 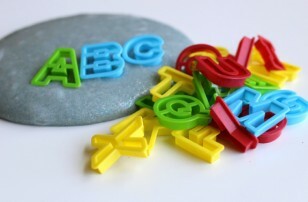 We'll be doing this in a few weeks when we revisit letter B!! This is great! So simple too. Thaks. 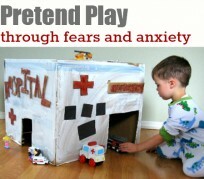 Kaylee will absolutely love this idea. She’s really into leaves and butterflies right now. 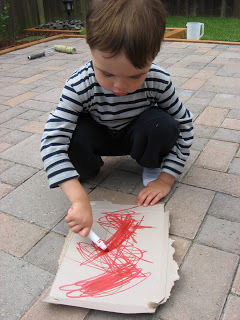 I think I’ll have to share this with daycare for a simple craft too!